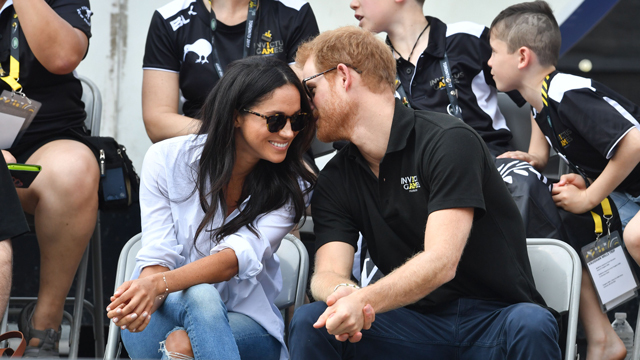 Meghan (née Markle), Duchess of Sussex and Prince Harry are the modern day fairytale we deserve. 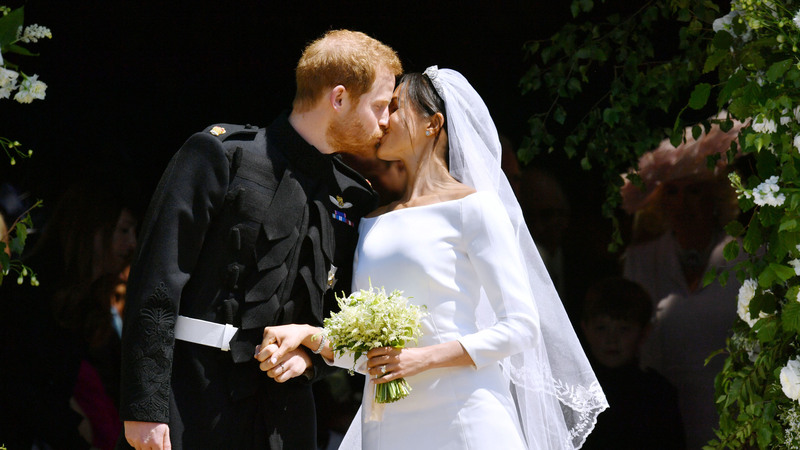 From the first whispers of a possible romance between the former Suits actress and former bad-boy of Kensington Palace, to a wedding straight out of a Disney cartoon, the royal power couple has captured hearts across the globe. After all, don’t all little girls daydream of being set up on a blind date with a real-life prince? 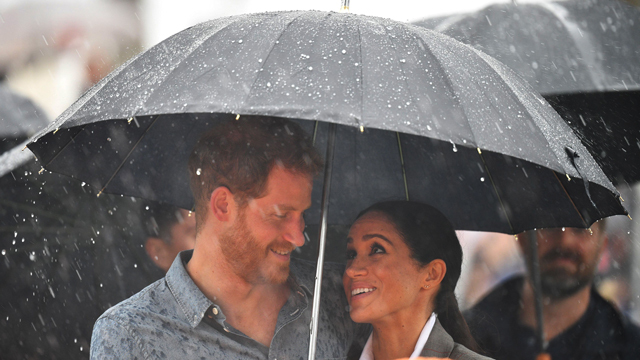 But it’s not all unicorns and rainbows all the time for Meghan and Harry. The newlyweds have weathered so many storms and media scandals it’s easy to forget they’ve only been together for a short period of time. Through it all, Meghan has been the picture of grace and poise. And Harry has pushed back against every royal protocol set in stone to defend and support his new wife. Perhaps that’s the true fairytale in Meghan and Harry’s relationship. Ahead, the timeline of a love that redefined a stale monarchy, upended centuries of tradition and made us all believe in true love. Additional reporting by Allie Gemmill. December, 2016 — Meghan and Harry were snapped getting into the holiday spirit as they bought a Christmas tree together during a wintery night in London. March, 2017 — Meghan and Harry jet off to sunny Jamaica to attend the wedding of one of Harry’s friends, Tom “Skipp” Inskip. April, 2017 — All signs point to big things as Meghan shuts down her lifestyle blog, The Tig. The rumor mill amps up with talk of an impending engagement. May, 2017 — Meghan is officially Harry’s plus one at the wedding reception of Pippa Middleton and James Matthews. The same month, the two appear for their first major outing together at the Invictus Game, a cause near and dear to Harry. November, 2017 — The couple is officially engaged! Meghan and Harry appear for their first of many photo calls in the now infamous engagement photos beamed around the world. 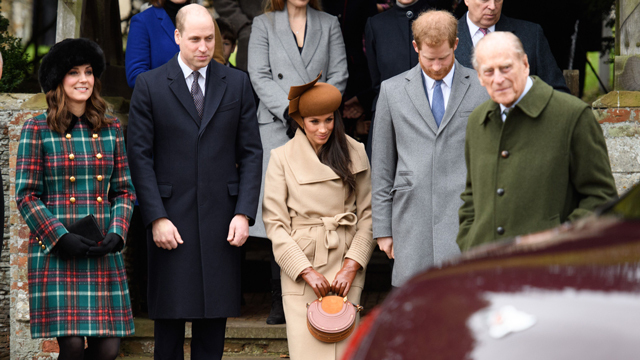 December, 2017 — Meghan joins the royal family for her first Christmas Day church services in Sandringham, Norfolk. The public gets to see Meghan’s first ever curtsey to Queen Elizabeth II. 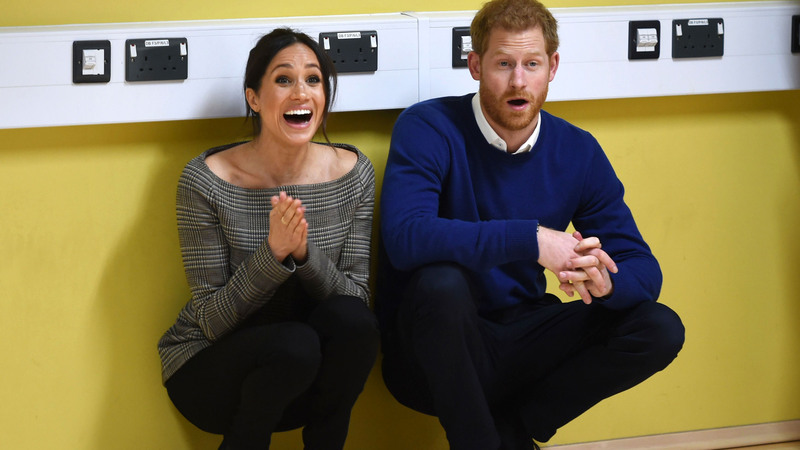 January 2018 — As wedding preparations go into full affect, Meghan jumps right into a hectic royal schedule along with Harry. She’s a natural. 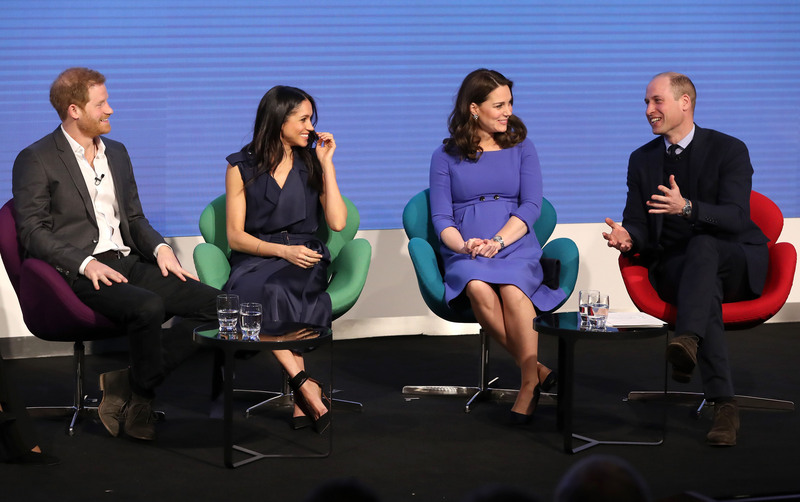 February, 2018 — Meghan and Harry have their first official engagement with Prince William and Catherine, Duchess of Cambridge at the first annual Royal Foundation Forum. 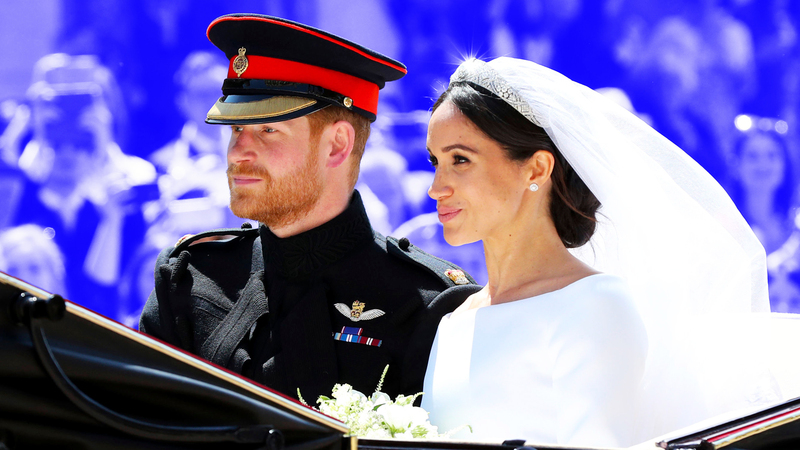 May, 2018 — After months of negative press and a defamatory media blitz from Meghan’s father, Thomas Markle, half-sister, Samantha Grant and half-brother, Thomas Markle Jr., Meghan wed Harry during a fairytale ceremony at St. George’s Chapel in Windsor. 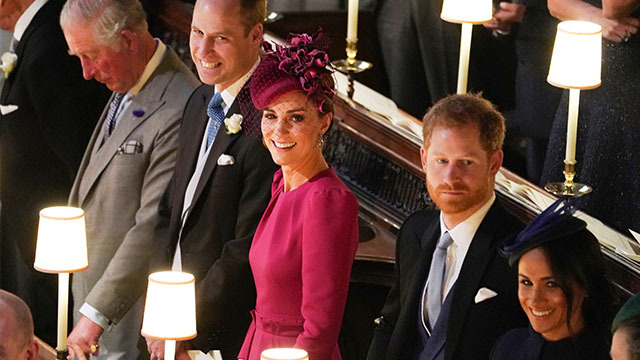 The ceremony and subsequent reception were attended by Meghan’s mother, Ragland, and a who’s who of British royalty and Hollywood celebrity. Oprah was there so you know they’re going to live happily ever after! June, 2018 — Meghan settles in just fine at her first official engagements as a royal. 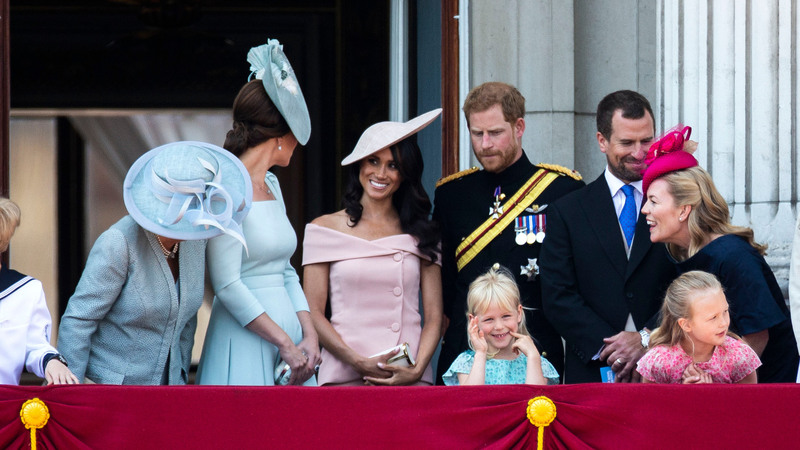 At the Trooping the Color ceremony, eagle-eyed fans noticed Prince Harry helping his new wife time her curtsey with the rest of the royals. Get you a hubby who can watch out for you like Harry does for Meghan. 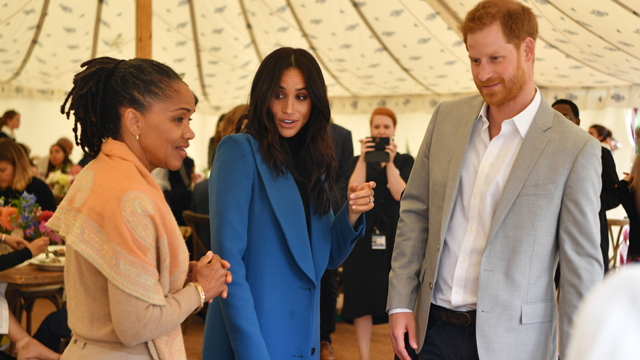 September, 2018 — Doria Ragland makes her first appearance at a royal event alongside her daughter and new son-in-law, Prince Harry. The trio attend the launch of a cookbook with recipes from women affected by London’s Grenfell Tower fire. October 12, 2018 — It was the coat that launched a thousand rumors. 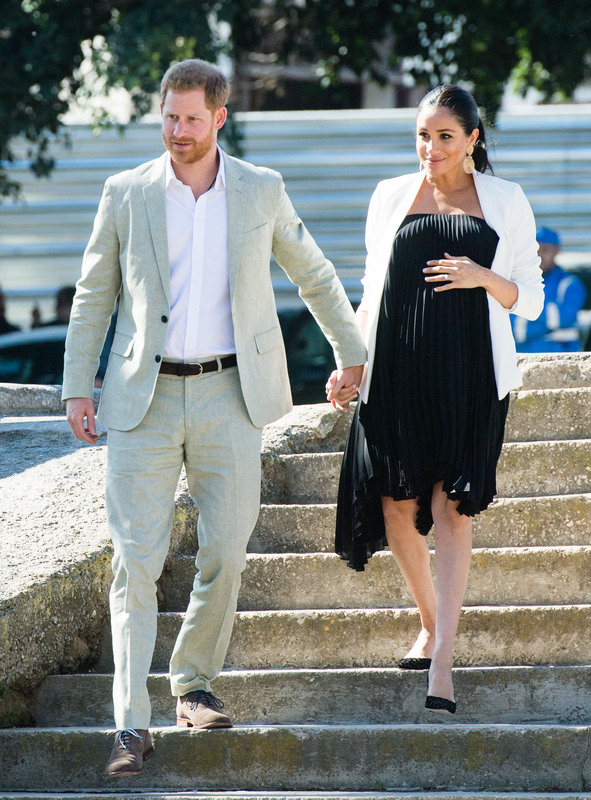 Meghan’s partially buttoned, navy Givenchy coat led to a manic excitement about the possibilitity that maybe, probably, definitely the duchess was trying to hide something as she and Harry arrived for Princess Eugenie and Jacks Brooksbank’s wedding. October 15, 2018 — Kensington Palace’s official Instagram account confirmed the news fans had been suspecting: the Duke and Duchess of Sussex had a Baby Sussex in the oven. 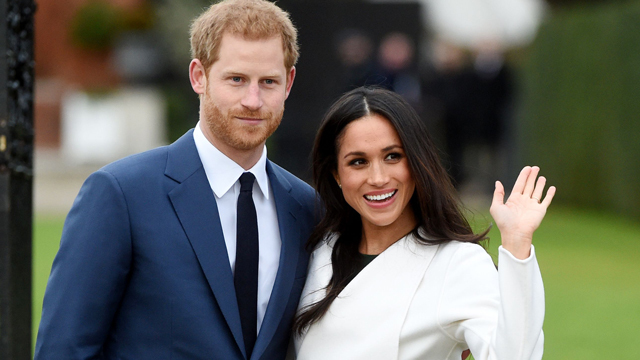 “Their Royal Highnesses The Duke and Duchess of Sussex are very pleased to announce that The Duchess of Sussex is expecting a baby in the Spring of 2019,” the official announcement read. It was later revealed that the newlyweds were indeed hiding signs of Meghan’s pregnancy and shared the good news with the queen and the rest of the family at Princess Eugenie’s wedding. 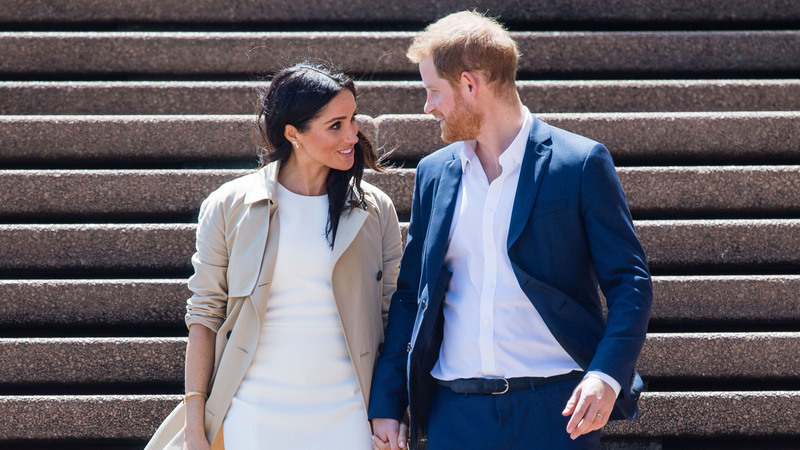 October, 2018 — The couple packed on the PDA during their 16-day, 76-engagement official royal tour of Australia, New Zealand, Fiji and Tonga. The images beamed across the globe showed the expectant parents looking like they were walking through the rom-com of our dreams. April, 2019 — Meghan and Harry officially part ways with Kate and Prince William when the expectant parents launch their own social media account, separating from the Kensington Palace channel they shared with Will and Kate. They also physically parted ways with all things Kensington Palace with a move into the newly-renovated Frogmore Cottage in Windsor. The larger, and more private, residence offers 10 bedrooms for their growing family, as opposed to the two bedroom apartment they lived in at Kensington Palace.